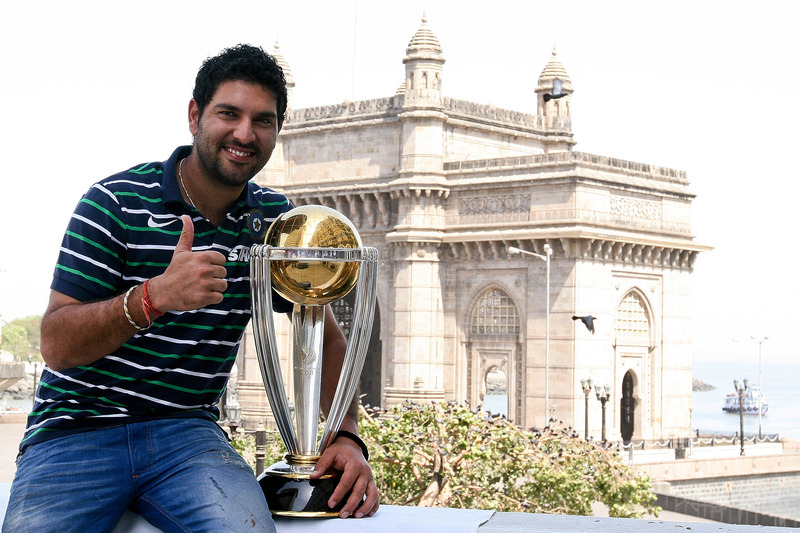 Yuvraj Singh was born to a Punjabi Sikh family in Chandigarh, India on December 1981. His father was a retired Indian cricketer. From a tender age, he was active in roller skating and won the National Under-14 Roller Skating Championship. 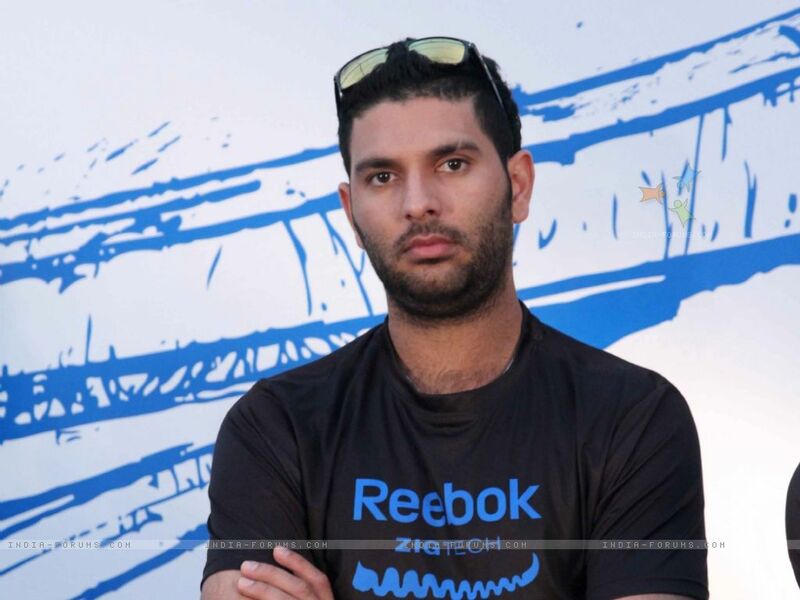 Under pressure from his father, Yuvraj started training for cricket. 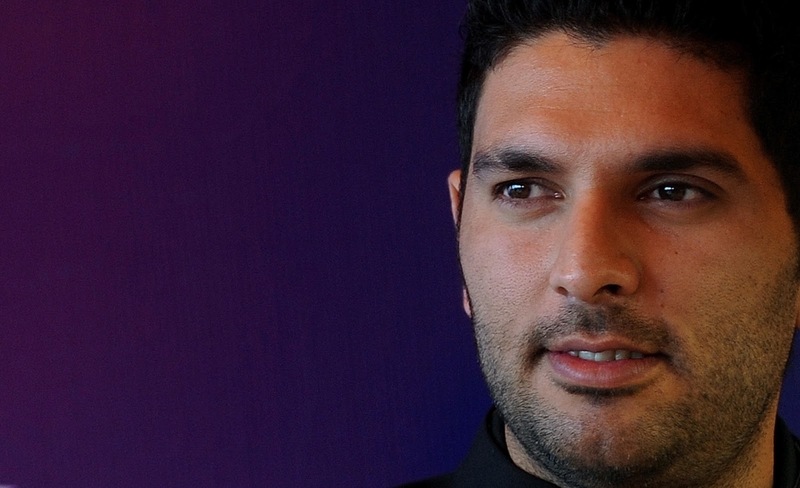 Yuvraj started his cricket career at the age of 12 years in 1996 November from the Punjab Under-12s. 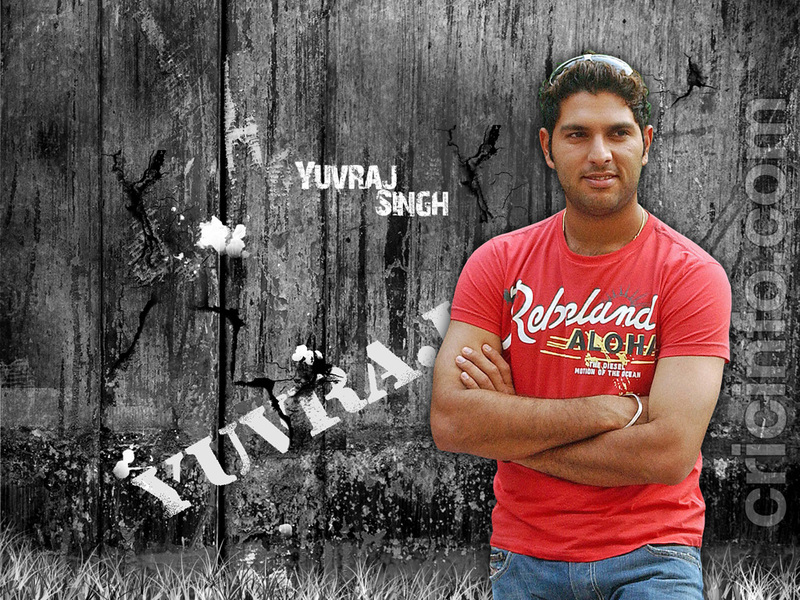 Yuvraj started playing international cricket in 2000 for the Indian cricket team. His debut came soon after in late 2003. From then on, it was upstream for the professional cricket player: in fact, he became the second cricketer to be chosen for Yorkshire County Cricket Club. 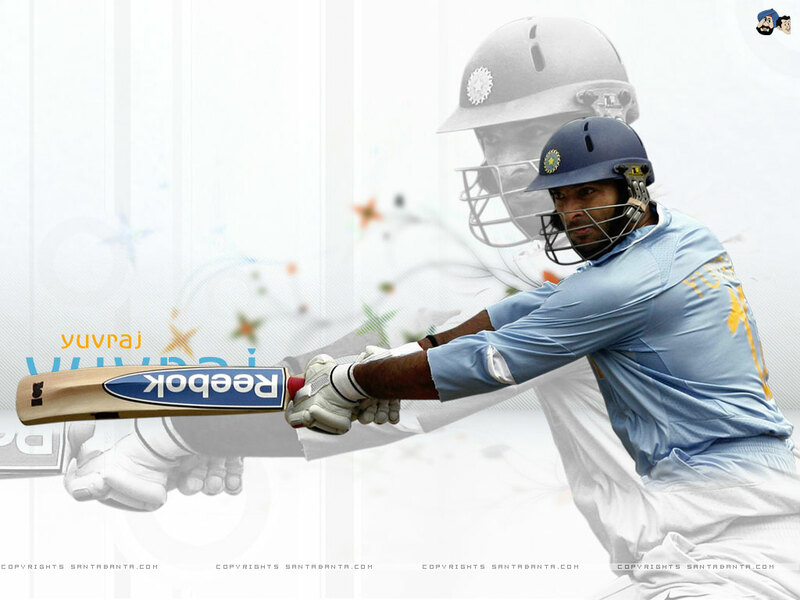 He will forever be remembered for single-handedly leading India to two Word Cup wins (2007 and 2011 World Cup). 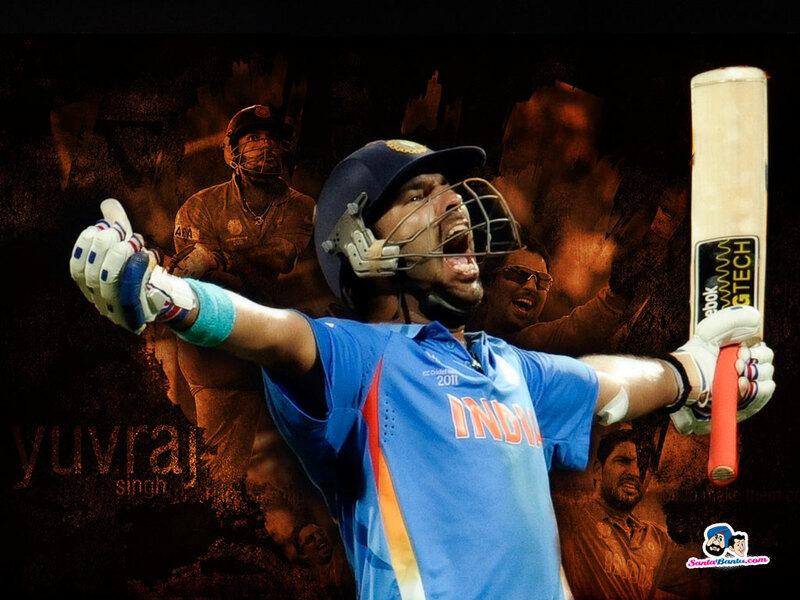 In 2011, he thrived in both ball and bat and secured India their first 50-over World Cup in 28 years. He also managed a 30-ball 70 in the semi-final against Australia and a 16-ball 58 against the England team. 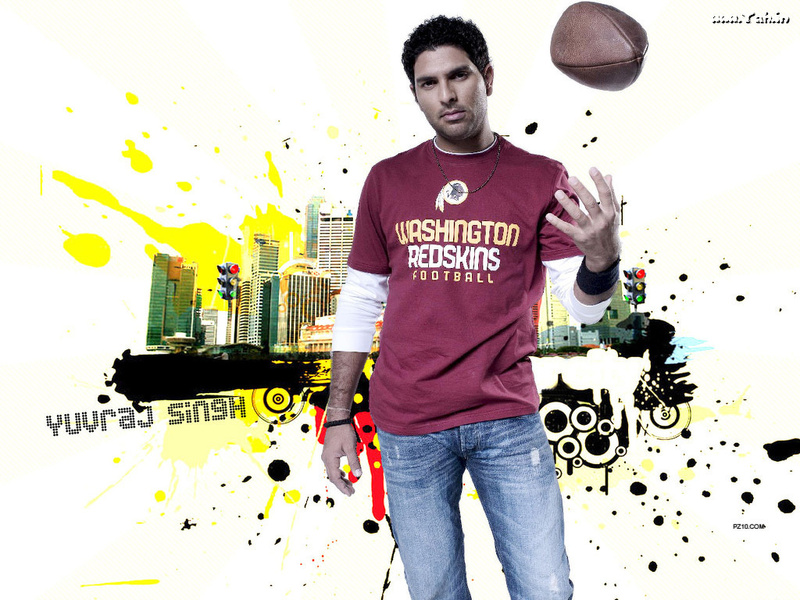 Yuvraj is considered to be a better batsman against fast bowling than spin bowling. He is a left-handed batsman who can bowl left arm orthodox spin. Over the years he has achieved multiple awards including the Arjuna Award by the Indian President in 2012, Padma Shri Award and FICCI in 2014 and a Porsche 911 by India’s Vice President in 2007. 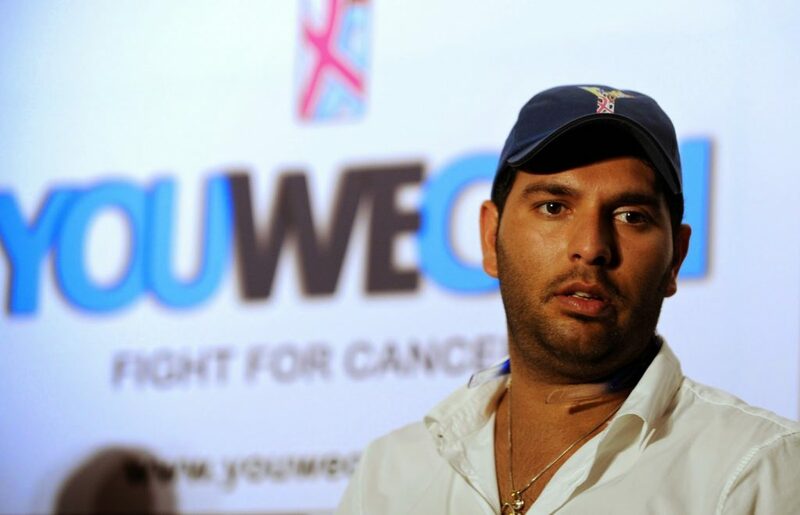 Yuvraj was diagnosed with a carcinogenic tumor in his left lung that forced him to withdraw from the ODI series. He underwent chemotherapy treatment in the United States where his mother was with him for support. India showed support for their star by praying and sending donations. 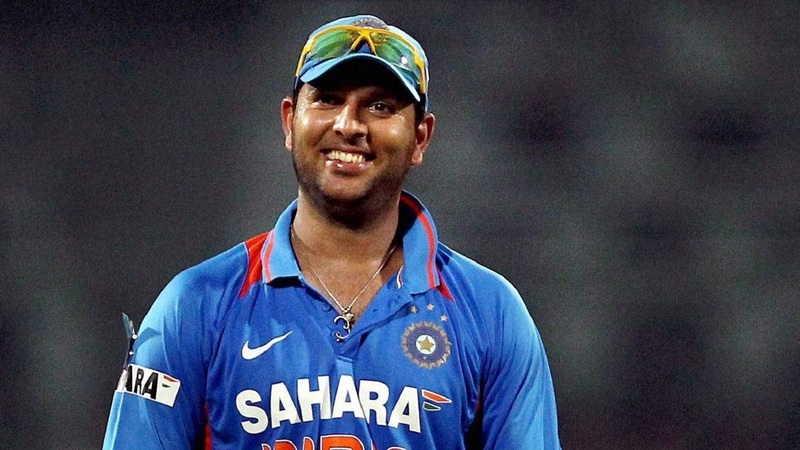 In 2012, Yuvraj was discharged and made a large comeback to his home country. He then quickly went back into playing cricket to date. 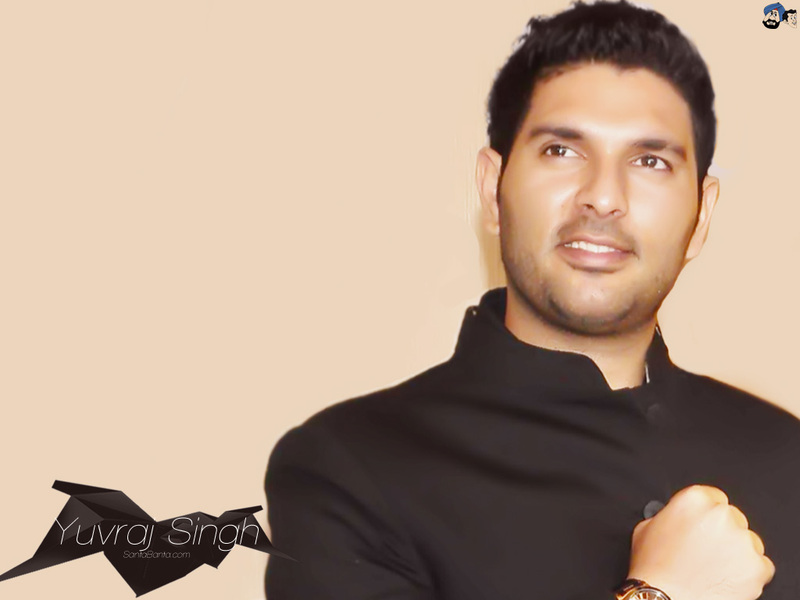 Yuvraj publicly announced his engagement to Hazel Keech in April 2016. 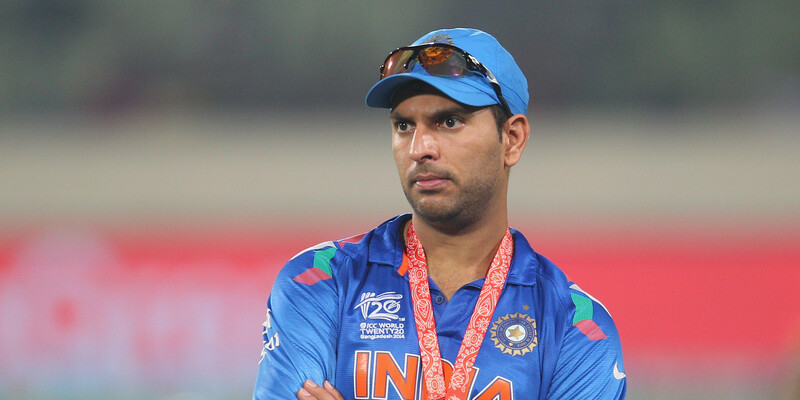 Later that year, Yuvraj wed his bride in a grand Punjabi wedding in Goa that was attended by former and current professional Indian cricketer. 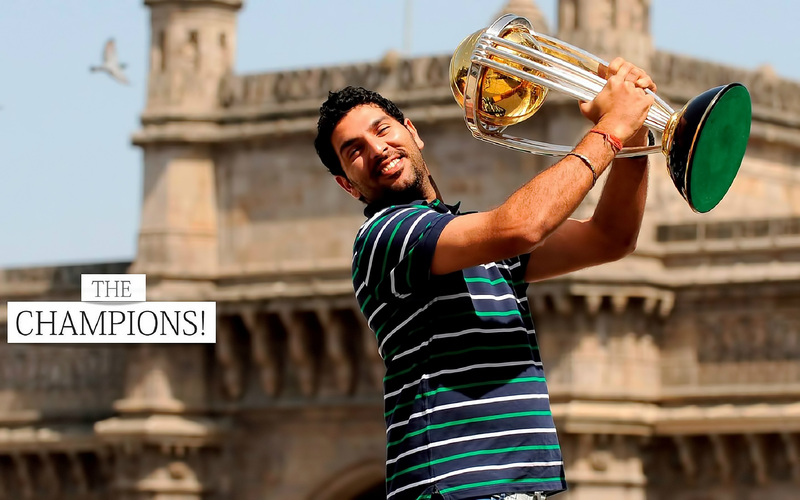 Aside from cricket, Yuvraj has other major achievements under his belts. He has been selected as a brand ambassador of many international brands like Sports365, Ulysse Nardin and Microsoft’s Xbox Cricket video game. He now runs YouWeCan which is a charity that is devoted to diagnosing and treating thousands of cancer patients. 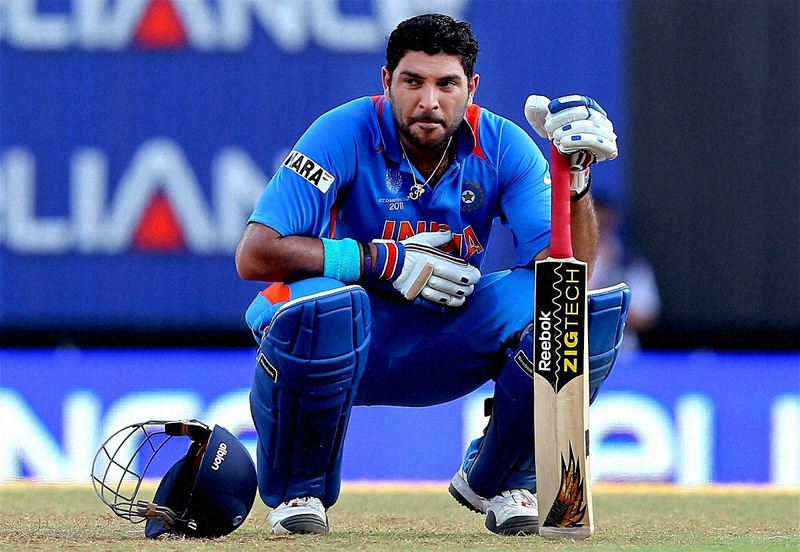 Yograj Singh, Yuvraj’s father, was responsible for Yuvraj’s cricket successful career. 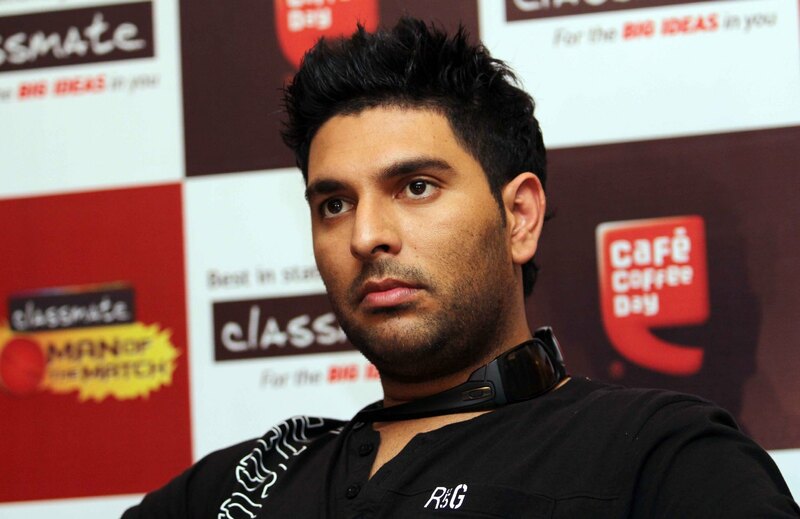 Yuvraj loved roller skating and has admitted that he disliked cricket then younger. He went to the extent of taking him to practice every day and threw away the medal he had won from Under-14 Roller Skating Championship to help him concentrate on cricket only. 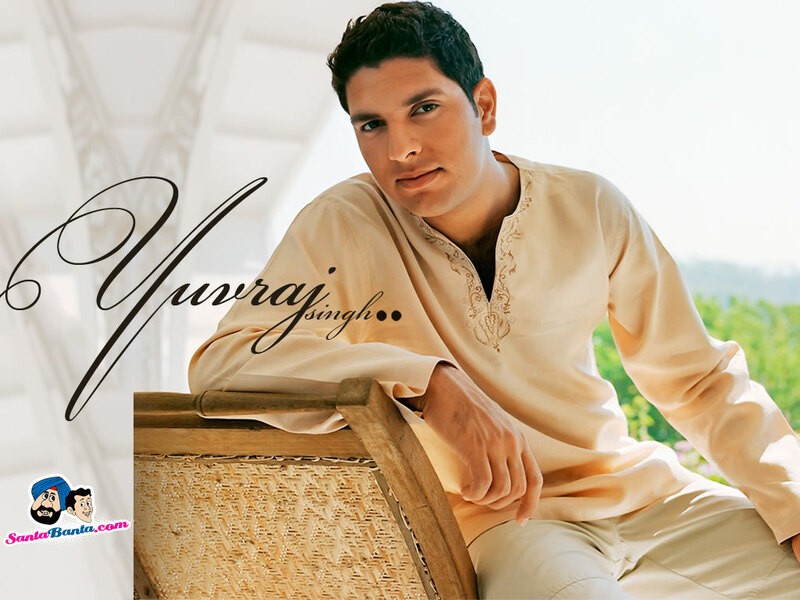 Yuvraj played in Mehndi Sagna Di and Putt Sardara which are Punjabi films as a child star. 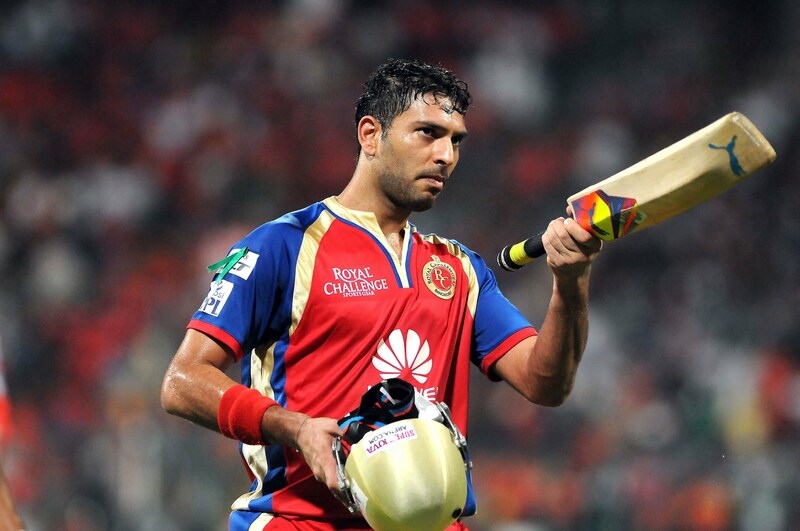 Yuvraj’s parents divorced at a young age and he chose to stay with his mother. In the second match of the home series against England that started in January 2017, he was named the player of the match. Following the game, he admitted to not expecting to shine after coming back from cancer but also blamed his success to hard work. 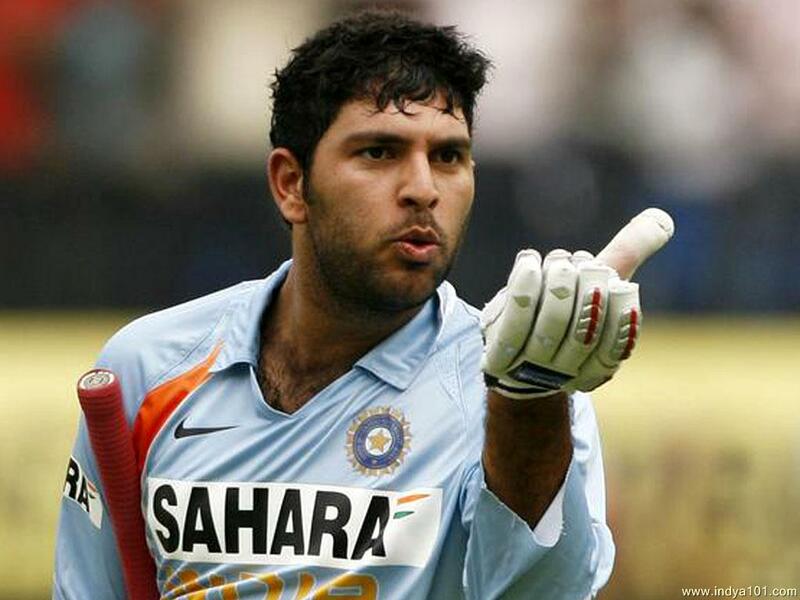 Yuvraj is rumored to play as the main protagonist in an upcoming animation called Captain India. 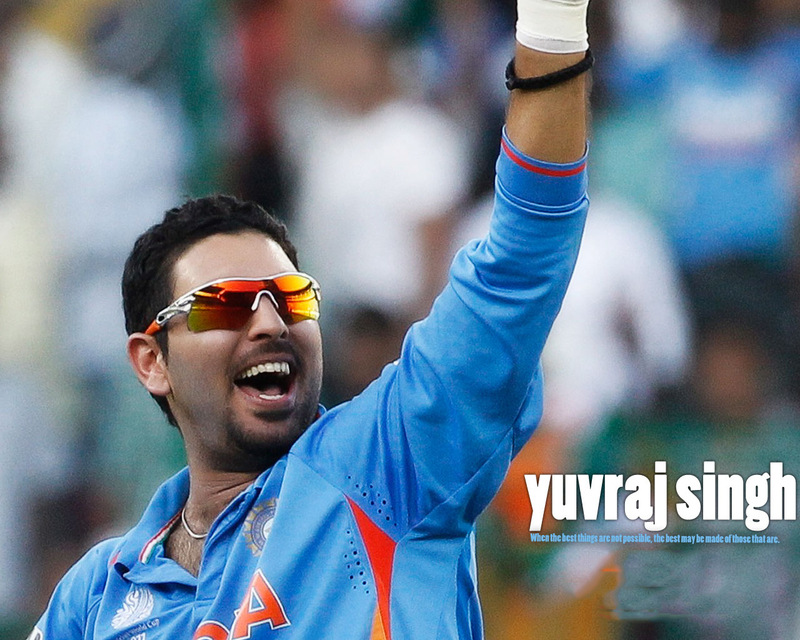 Yuvraj will be participating in the ICC Champion Trophy after an 11-year hiatus.